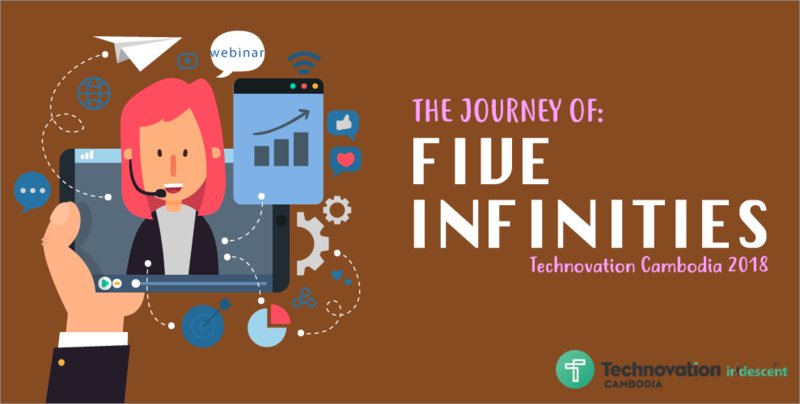 For our third installment of “The Journey of: Technovation Cambodia 2018”, we had the chance to interview Angely Rose, team leader of Five Infinities, 1st place National Grand Prize Winner in the Junior Division, and the creators of the Mechanical, Electrical and Plumbing (MEP) Center mobile app. 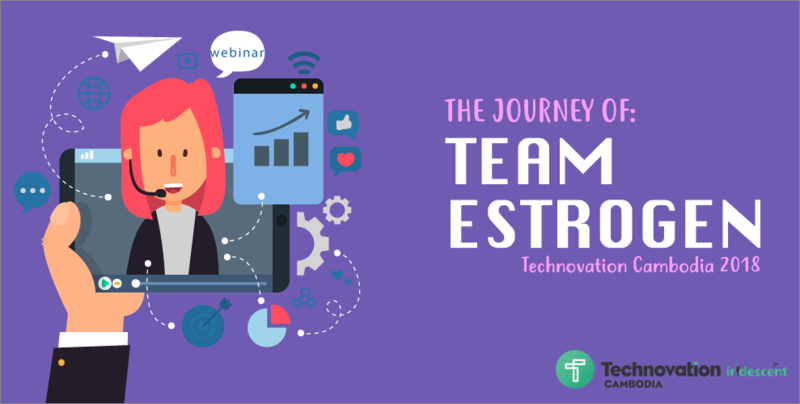 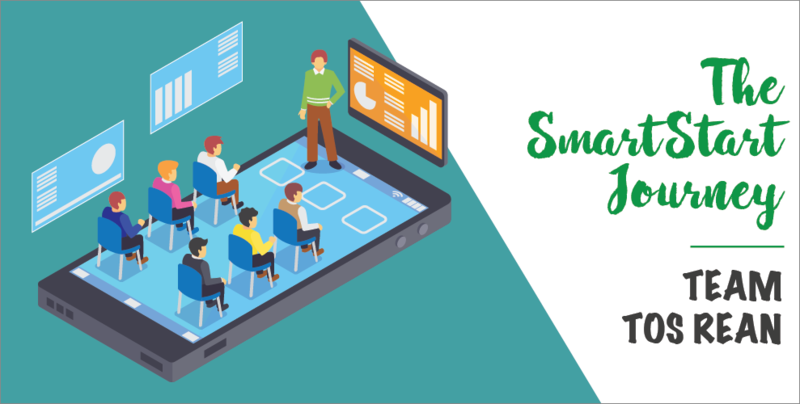 For our second installment of “The Journey Of: Technovation Cambodia 2018,” we sat down with Team Estrogen, the winners of the People’s Choice Award and the creators of the TutorKH mobile app. 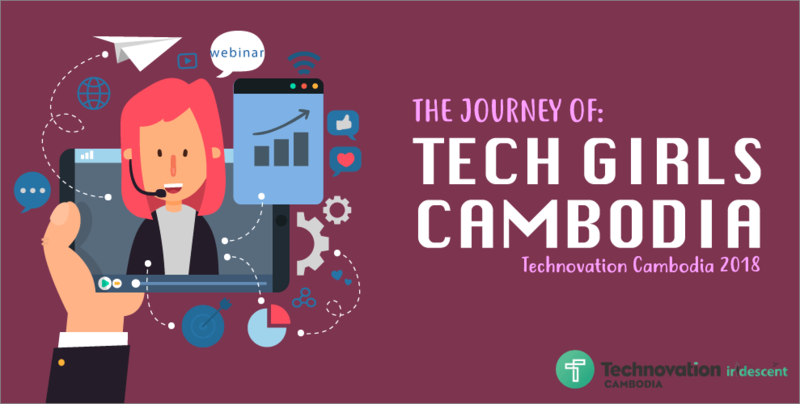 For our first instalment of “The Journey of: Technovation Cambodia 2018,” we had the chance to interview Tech Girls Cambodia, the 1st place National Grand Prize Winner in the Senior Division, and the creators of the E-Lab educational mobile app. 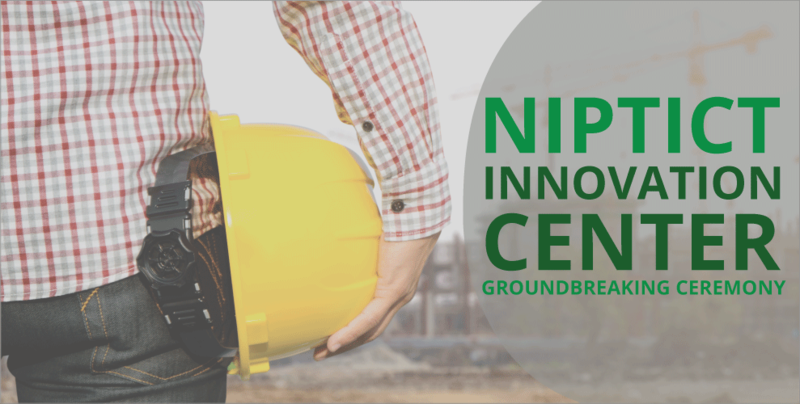 On the 30th of March 2018, the National Institute of Posts, Telecoms, & ICT (NIPTICT) celebrated the groundbreaking ceremony of the 7500m2 Innovation Center, at the NIPTICT campus to the north of Phnom Penh.